YouTube playlists are a great way to organize our videos in relevant lists which can be optimized for high traffic keywords. By organizing your videos in relevant playlists, your videos can transfer traffic between each other. Studies show, that when a viewer is watching a video he is highly likely to view other videos on the similar topics. That is why YouTube features related videos so prominently. 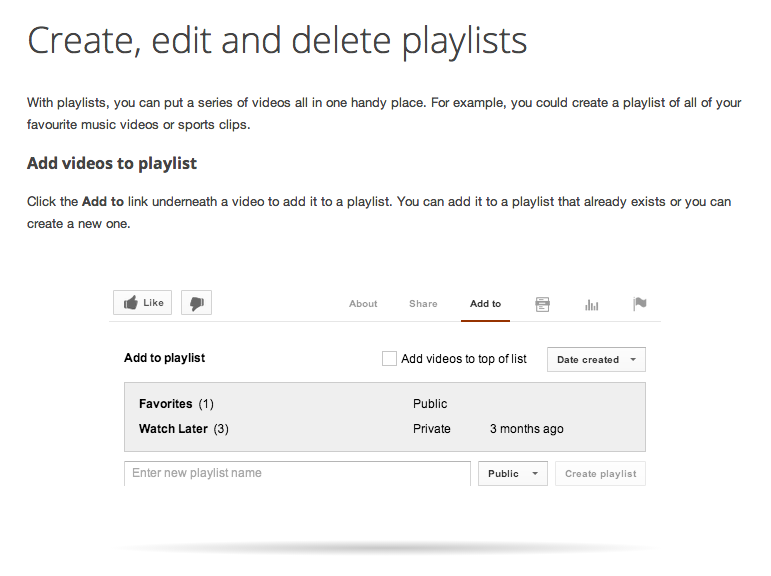 By grouping your videos in playlists you are very likely to feature in the related videos. Whenever you will add a new video to the playlist it will automatically start getting traffic from the older videos in the same playlist. You also have option to arrange your playlist by date or views, so you can make sure that your latest or your most popular video is displayed whenever someone watch your playlist. One great thing about playlist is that each playlist can have its own title and description which you can optimize for the keyword you are targeting. I have already discussed how we can optimize the title and description of a video in my earlier post. We can use the same rules (including YouTube keyword research tool) to optimize meta information for our playlists as well. Another great feature of a playlist is that when someone plays a video in your playlist, other videos in the playlist are automatically played. 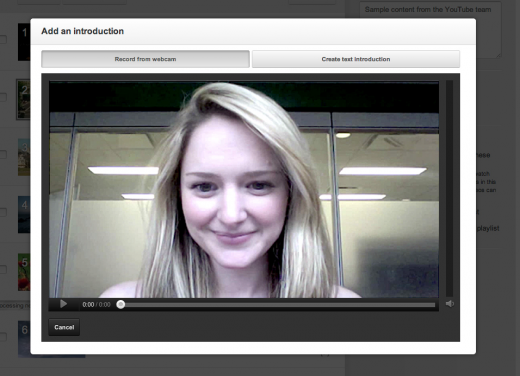 You can optionally also add short Introductions before and after each video in your playlist. This gives you an additional opportunity to add call-to-action or a personalized message for your audience. Tip: You can select any of your video’s thumbnail as the thumbnail for your playlist. As discussed in my previous post, please make sure to choose the most attractive customized thumbnail on how a good thumbnail can increase the search hits dramatically.